REGIMENTED coaching is killing off Gaelic football's attacking talent, according to Cargin ace Tomas McCann. 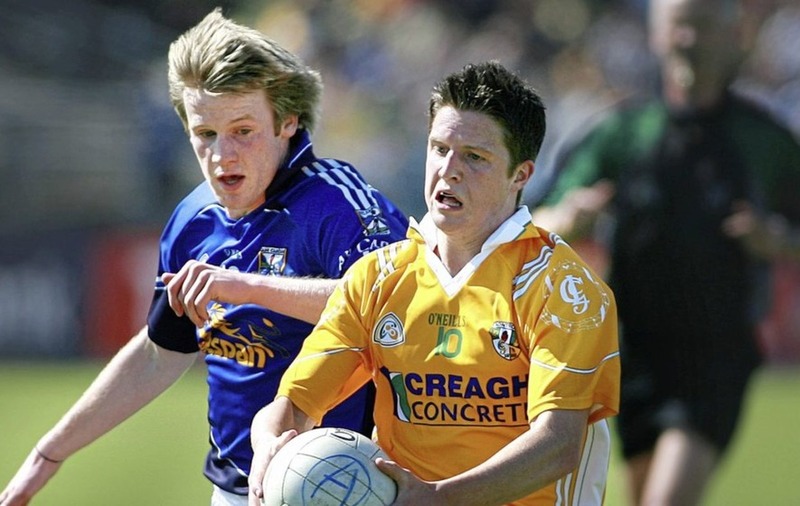 The 30-year-old believes modern players are failing to try something outside of the coaching manual is contributing to an increasingly poor product at all levels of Gaelic football. 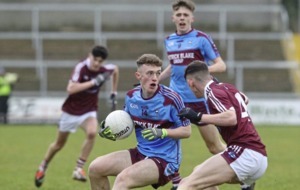 Ironically, McCann was speaking after their last-gasp semi-final win over St Gall’s that was lauded right across Ulster in a clash that produced six goals and 27 points. “I was talking to a few neutrals and they were saying they had never been to a Gaelic football game like it,” said McCann, who proved the match-winner with a stoppage-time goal from a 21-metre free. Faced with a line of St Gall’s blue across the goal-line, the experienced attacker picked his spot. “The chances of picking your spot and getting it was small; I wish I’d done the lottery before the game! There was no margin for error. “I think the quality of the game was so high was because both teams were confident of winning,” McCann said. 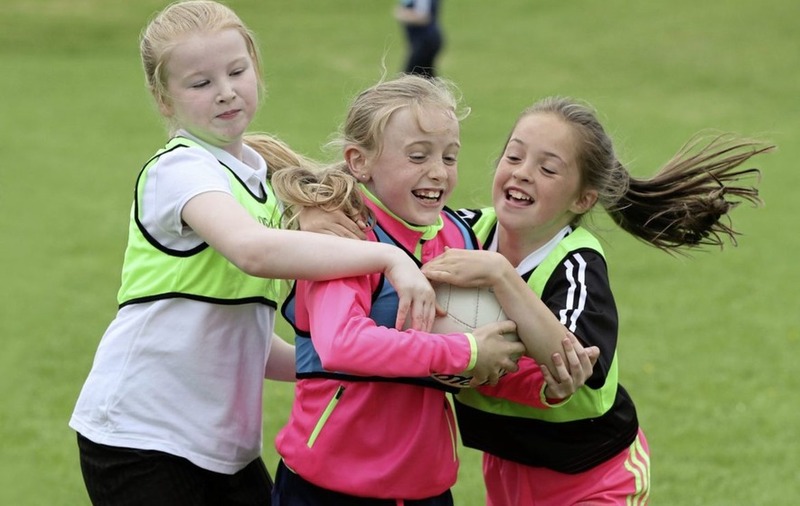 “When young players are being coached I don’t think they are allowed to express themselves enough. I think it’s all drill, drill, drill… mistakes are pointed out too often. “One bit of genius and you can be through on goal, but how many times do you see a player trying that wee bit of genius? “In soccer, you see it happen all the time and when it comes off there’s usually a chance of a goal. In Gaelic it’s completely frowned upon to try something different. He added: “The St Gall’s and Cargin boys have been playing against one another for years and there’s a bit of respect between the two. St Gall's have been analysing me for years and we know what Sean Kelly is going to do for St Gall’s… Both teams had very good forward plans. McCann, who had also had soccer spells with Donegal Celtic and Moyola Park, says that every club team is practising the same dour tactics but insists individual play can still win tight games. “Most teams in club football are just going ultra-defensive, slow build-up and you try and nick a point and then the other team does exactly the same. And McCann has his own rueful take on how games are analysed. “When I was starting out you were maybe getting your man on a one-to-one, but you go out and play club matches now and you’ve got one man on you, and if you win the ball and turn him you’ve three other men in front of you. Cargin will face Creggan in this year’s intriguing decider on Sunday October 21 after Kevin Madden’s men edged out St John’s in Sunday’s other semi-final. 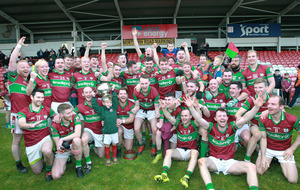 Creggan have won county titles in 1943 and 1954 and last reached the final in 1977, losing to the Johnnies.